Individuals with complementary skills have been recruited to form a solid, dynamic investment team. Matt Hermann actively leads Ascension Venture's overall investing efforts. Matt has held board member or observer roles at several AV portfolio companies. 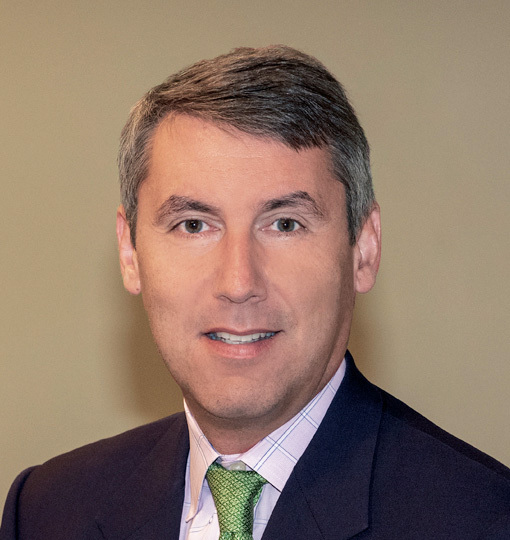 Before joining AV in 2001, he served as vice president with Atlantic Medical, a New York-based venture capital management company focused on early- to mid-stage healthcare services and information technology investments. 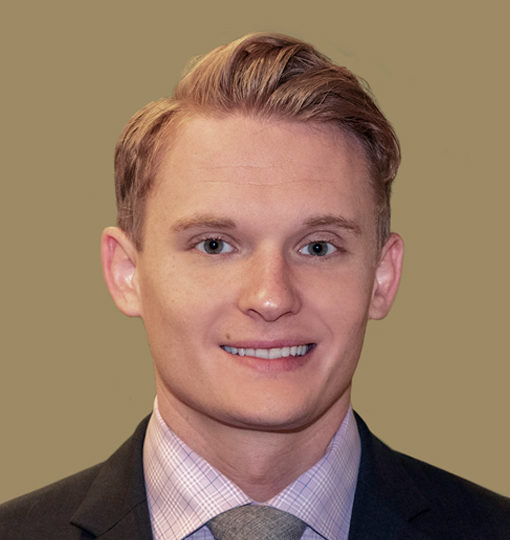 Prior to that, Matt served in financial management roles at two publicly traded healthcare companies, Nutrition 21, Inc. and Regeneron Pharmaceuticals, Inc., and worked at J.P. Morgan Chase & Co. and PricewaterhouseCoopers in New York City. He holds a BS in Engineering from Tufts University, and an MBA in Finance from New York University, Leonard N. Stern Graduate School of Business. In his free time, Matt enjoys participating in sports like basketball and tennis, spending time with his family, and eating at restaurants with amazing food at reasonable prices. Ryan Schuler joined Ascension Ventures in 2002 and leads investments in the healthcare services sector. 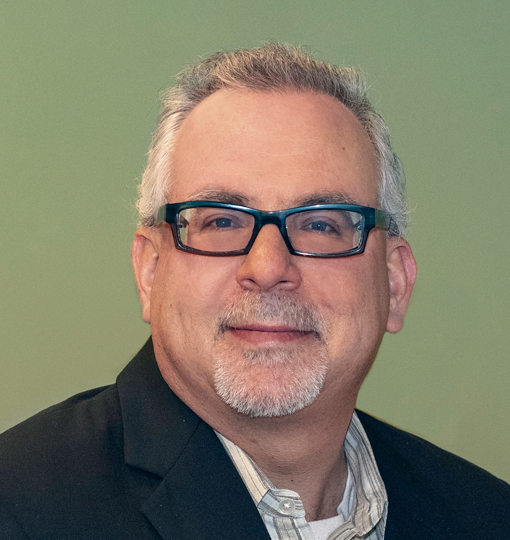 He has been a board member or observer for several Ascension Ventures portfolio companies, including Aethon, Bind, Comprehensive Pharmacy Services, Haven Behavioral, Impulse Monitoring, NaviHealth, SeQual Technologies, Solstas Lab Partners, SterilMed and The Ob Hospitalist Group. Previously, Ryan worked at A.G. Edwards in the mergers and acquisitions investment banking group and PricewaterhouseCoopers in the transaction support and audit practices. Ryan earned his MBA from Washington University and his BS from Christian Brothers University. Ryan enjoys spending time with his family and aims to find the wind that will one day carry his sails to tropical ports. Tara Butler joined Ascension Ventures in 2002 She primarily focuses on investments in the medical device and diagnostics sector. Tara has been a board member or observer at several Ascension Ventures portfolio companies, including Apama Medical, Augmenix, Cardionomics, CHF Solutions, Confluent Surgical, CSA Medical, EBR Systems, HemoSphere, Imperative Care, Instylla, Interventional Spine, ISTO Technologies, Ivantis, MindFrame, Neurolutions, Novasys, Ocular Therapeutix (NASDQ:OCUL), OptiScan Biomedical, PathoGenetix, Renovia, Stereotaxis (NASD:STXS) and TomoTherapy (NASD:TOMO). Before joining AV she completed a residency in Obstetrics and Gynecology at the Washington University School of Medicine. 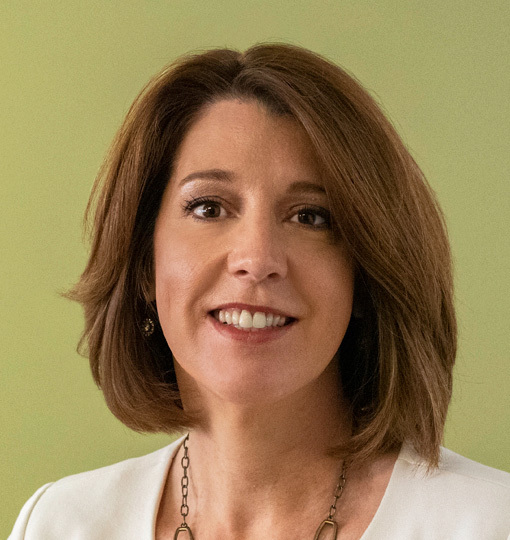 Prior to that, Tara held positions in business development at Medtronic, in finance at Honeywell, as a laboratory research assistant at the University of Pennsylvania School of Medicine. She holds a BS in Economics and an MBA from the Wharton School of Business at the University of Pennsylvania, and a Doctor of Medicine from the University of Pennsylvania School of Medicine. Victor Kats joined Ascension Ventures in 2009 from Allscripts-Misys, a $3 billion healthcare information technology company, where he led corporate development, strategy and integration activities. Victor leads Ascension Ventures' investments in the healthcare information technology sector and brings an operating perspective across the acute care, ambulatory and post acute continuum. He is a Director of Atigeo, Cedar Gate Technologies, Phreesia, Quantros, VisitPay, Vivify Health and a Board Observer at GetWellNetwork, Ingenious Med and Voalte. He is past Director of MedVentive which was sold to McKesson in 2012. Prior to his tenure at Allscripts-Misys, Victor served as Vice President at Lehman Brothers where he focused on mergers and acquisitions in the communications, media and technology sectors. He graduated from the University of North Carolina at Chapel Hill and received an MBA from The Wharton School at the University of Pennsylvania. He is married with four children and enjoys playing golf, tennis and watching North Carolina basketball. Jamie Wehrung joined Ascension Ventures in 2001 and brings several years of accounting and finance experience to her position at Ascension Ventures, including more than 20 years with Catholic healthcare systems. She joined Ascension Ventures after three years as a Senior Analyst in the financial planning group at Ascension Health. Prior to that, Jamie spent seven years in finance posts with Caritas Christi Healthcare System in Boston, including Director of Finance for the system and several subsidiaries. She began her career in the audit division of Deloitte & Touche LLP in Boston. A certified public accountant, she earned her BS in Accounting from Southern Illinois University at Carbondale. Jamie enjoys all things culinary, gardening and yoga. Brian Belsky joined Ascension Ventures in 2017 and primarily focuses on investments in the healthcare services sector. 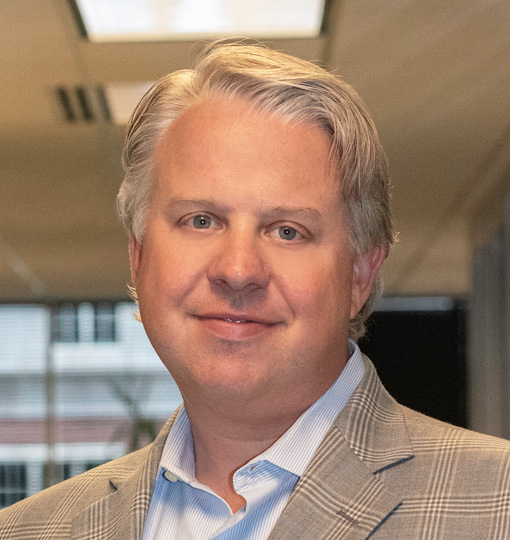 He has been a board member or observer at several Ascension Ventures portfolio companies, including Strive Health and Bind. Previously, Brian served as a strategic healthcare investor at NewYork-Presbyterian where he co-founded NYP Ventures and as an investment professional with Health Enterprise Partners, a New York-based growth equity firm focused on healthcare services and information technology. Brian began his career in investment banking, covering healthcare services and providers at Bank of America Merrill Lynch and Moelis & Co. He holds a BA from Yale University, and an MBA from The Wharton School, where he received the Henry J. Kaiser Family Foundation Merit Award. 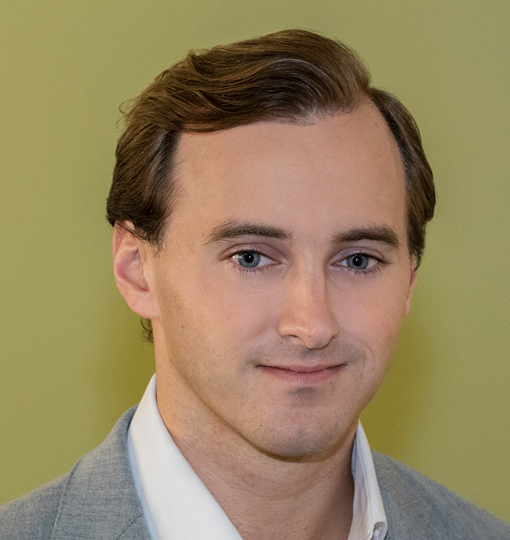 Christopher Haynes joined Ascension Ventures in 2018 from New Holland Capital, a provider of hedge fund-of-funds investment management services to institutional pension clients. 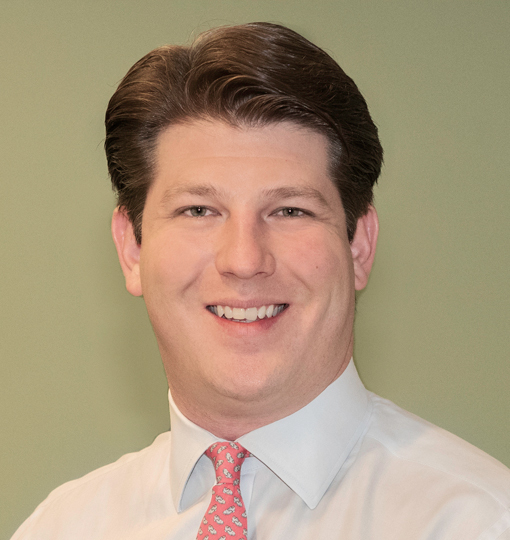 Prior to New Holland Capital, Chris was an analyst at SunTrust Robinson Humphrey, focusing on investment banking and advisory services to financial sponsor clients. Chris earned his Master of Finance from Washington University in St. Louis and Bachelors of Arts in Economics from the University of Florida (UF). In his free time, Chris enjoys distance running and writing short stories. 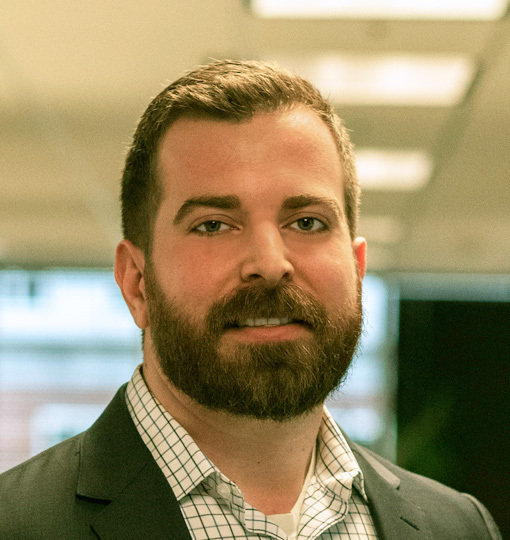 Sean joined Ascension Ventures in 2018 from Canaccord Genuity, a middle market investment bank where he worked within the Healthcare IT and Services group. Sean began his career as an investment analyst at Strategic Investment Group, an institutional asset management firm where he focused on hedge fund investments and macroeconomic research. Sean graduated from Vanderbilt University receiving a BS with a double major in Economics and Human and Organizational Development. 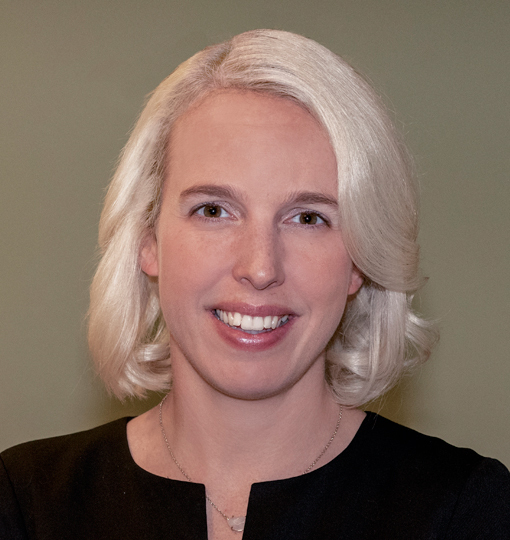 Dana Watt joined Ascension Ventures in 2018 from the Skandalaris Center for Interdisciplinary Innovation and Entrepreneurship at Washington University in St. Louis. There, she assisted faculty members commercializing University-developed technologies, specializing in SBIR/STTR applications. 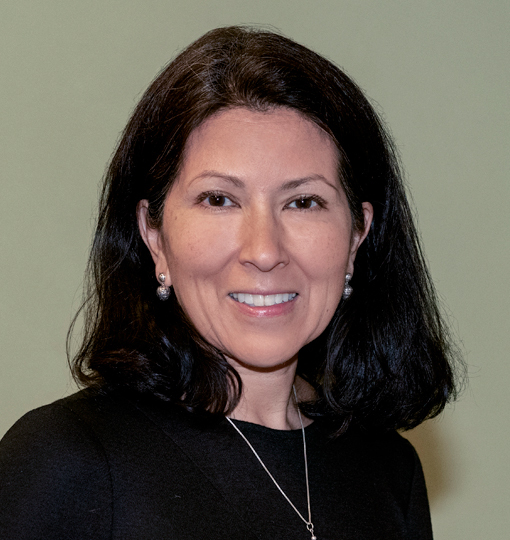 She previously co-founded and served as CSO of Pro-Arc Diagnostics, a personalized medicine company operating in St. Louis. She received her PhD in Neurosciences from Washington University in St. Louis and her B.A. in Neurosciences and Biology from Carthage College.